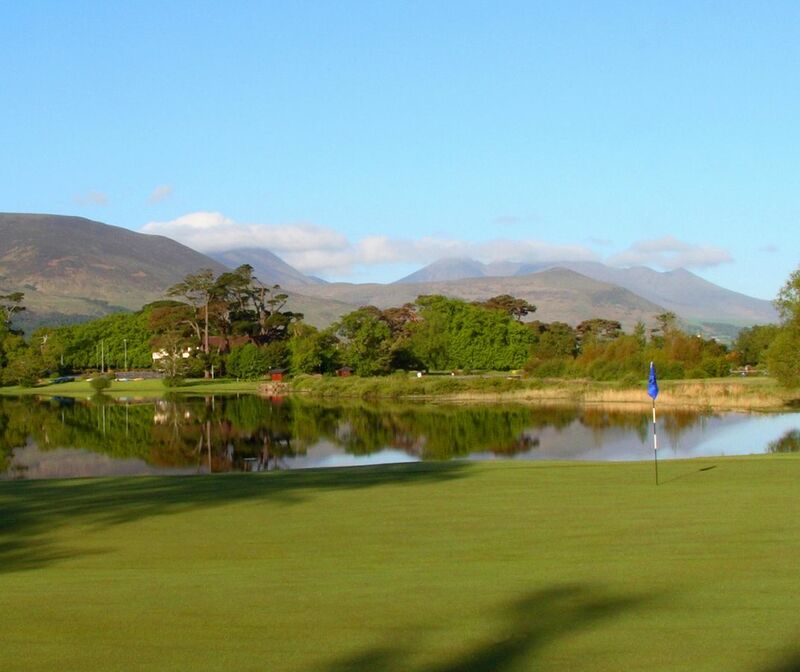 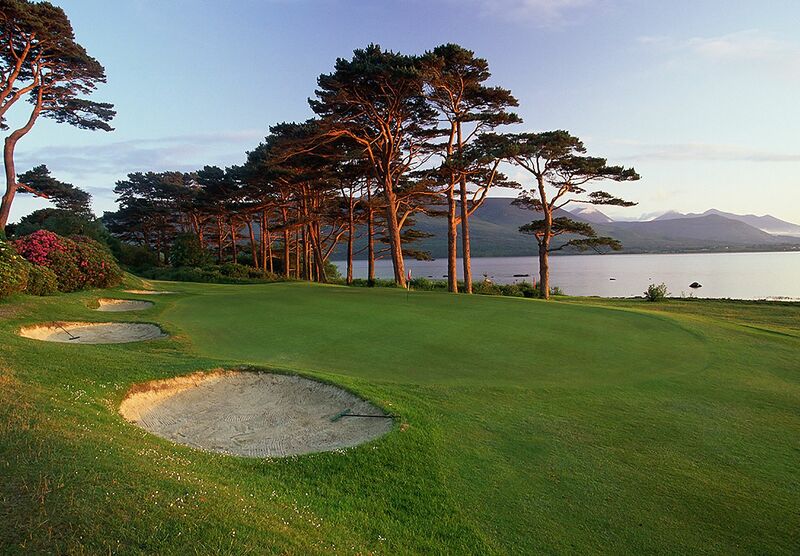 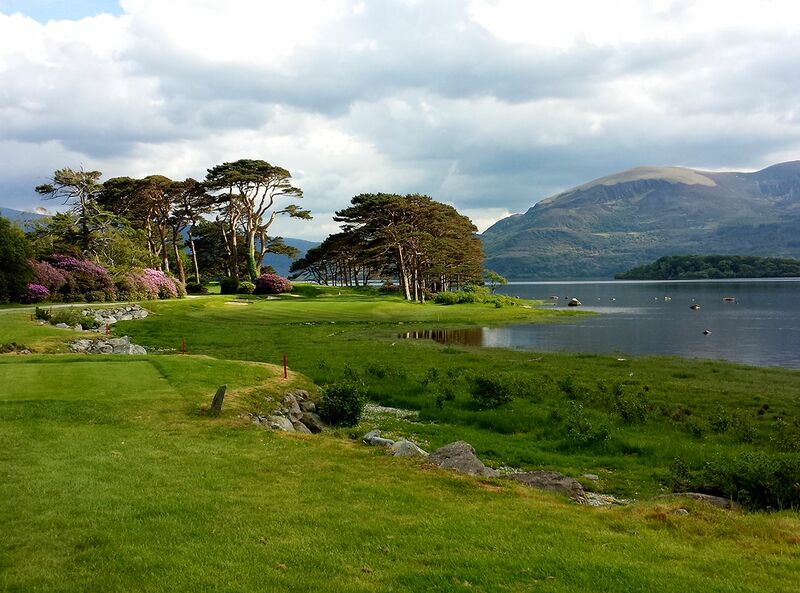 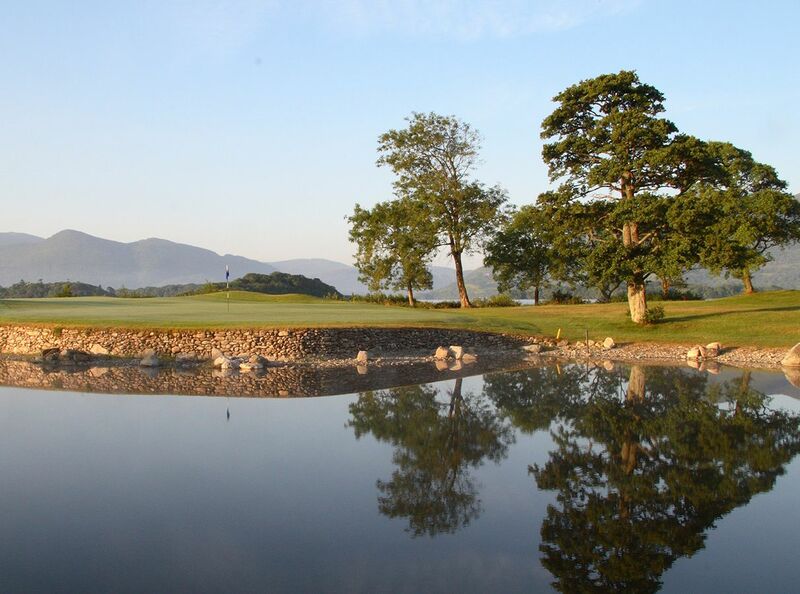 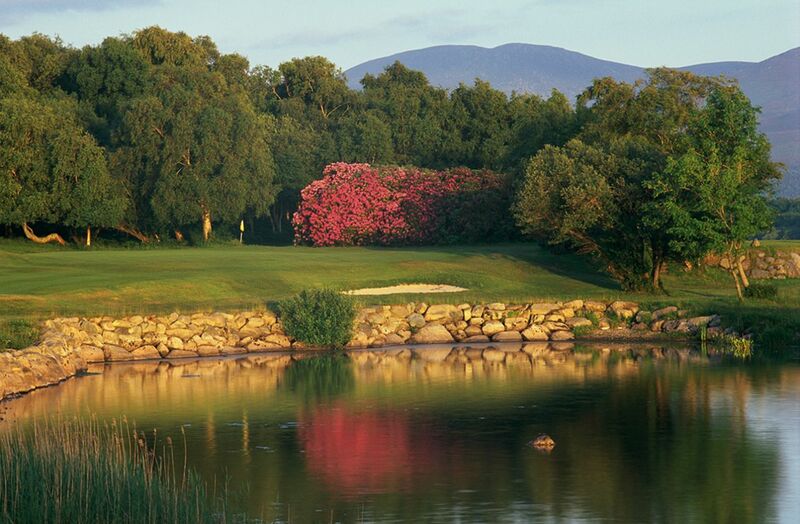 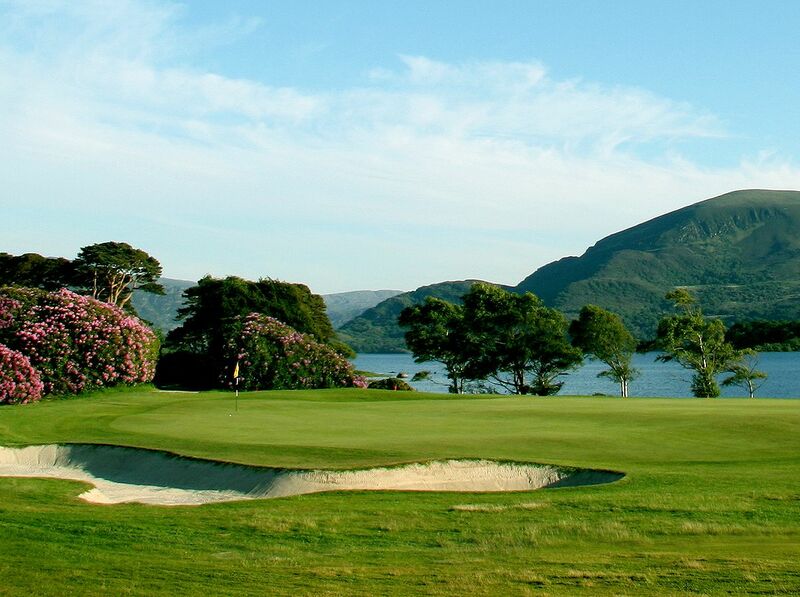 This superb course, situated beside the famous lakes of Killarney, is a good test for golfers of all skill levels. 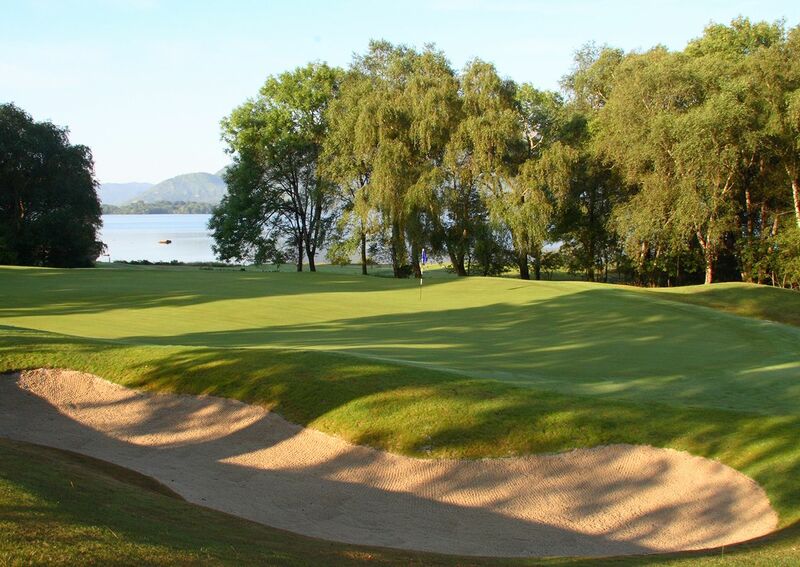 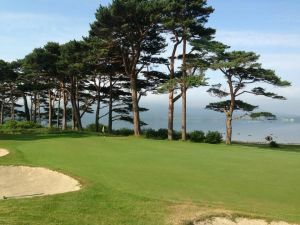 At 6164 metres it is the shortest of our three courses, but with a combination of well undulated greens, well positioned bunkers and water hazards, wayward shots will often find big trouble. 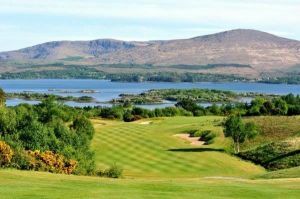 Mahony is not yet in our pool of Golf Courses for orders.